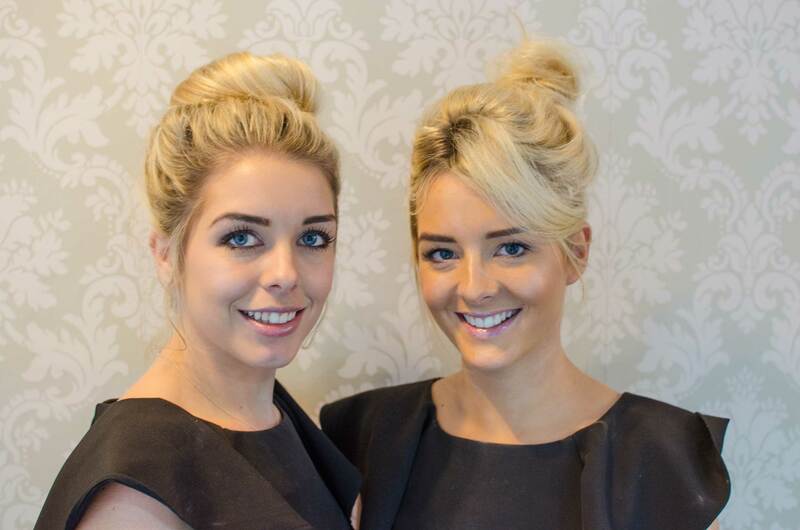 Techniques beauty salon is situated in the heart of Holmfirth and is a family run business owned by mum Julie and sisters Kym and Gemma Firth. Techniques beauty salon offers a full range of beauty treatments which include, Wedding and occasional make up, Hollywood lashes, HD Brows, Spray tanning, Waxing, Manicures, Pedicures, Swedish massage, Nail enhancements and Elemis facials. Techniques is an approved Elemis retail stockist. Click here to read more about us and take a look at our services.